Based in Victoria, NORD has worked to establish solid and accessible support structures around the country to ensure customer satisfaction over the years, says Broglia. “Our exponential sales growth has us constantly relooking our structures to ensure that we can meet the demand,” he said. NORD has developed, produced and sold drive technology for more than 50 years. 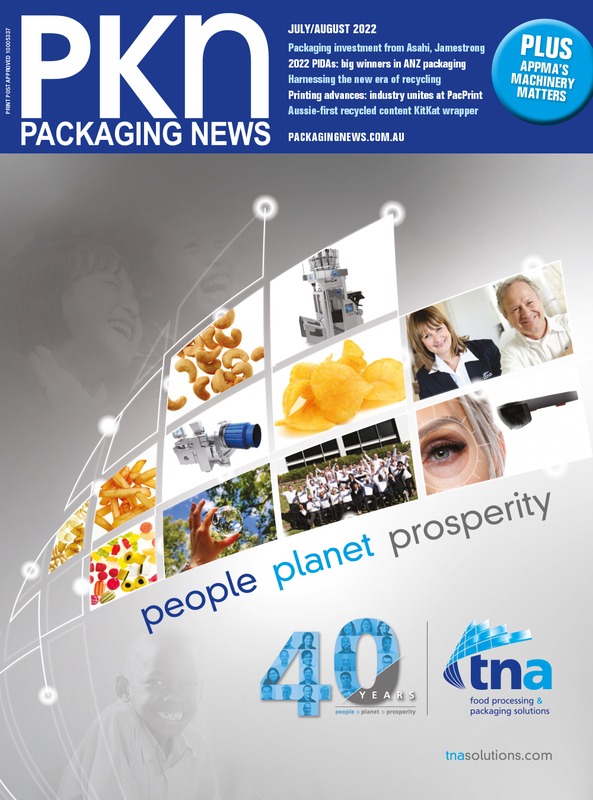 Its top sellers in Australia are for the food and beverage, water, and intralogistics markets. “For the food and beverage industry, our NSD tupH drive is making its mark as a cheaper alternative to stainless steel and has proven itself over the years. Food contamination is a serious topic and this non-chip, non-flake product adheres perfectly to these stringent standards,” said Broglia. “For Intralogistics, NORD offers a premium efficiency motor - the IE4 along with decentralised Variable Speed Drives (VSD) which have many options fitted and allows customers to save on time and money during installation. According to Broglia, the company treats its colleagues, customers and partners like family, aiming to be trusted partners rather than just a supplier. “A lot of our success stems from this. In Australia, it is about creating flexibility for our staff members thanks to flexible working hours and special leave arrangements when needed – especially for those with young families,” he said.